Starting today, Del Taco is making its menu a little more inclusive. If you head to two L.A.-area locations, you’ll be able to order tacos made with Beyond Meat’s vegetarian protein options. Eventually, the collaboration is expected to expand across the chain. 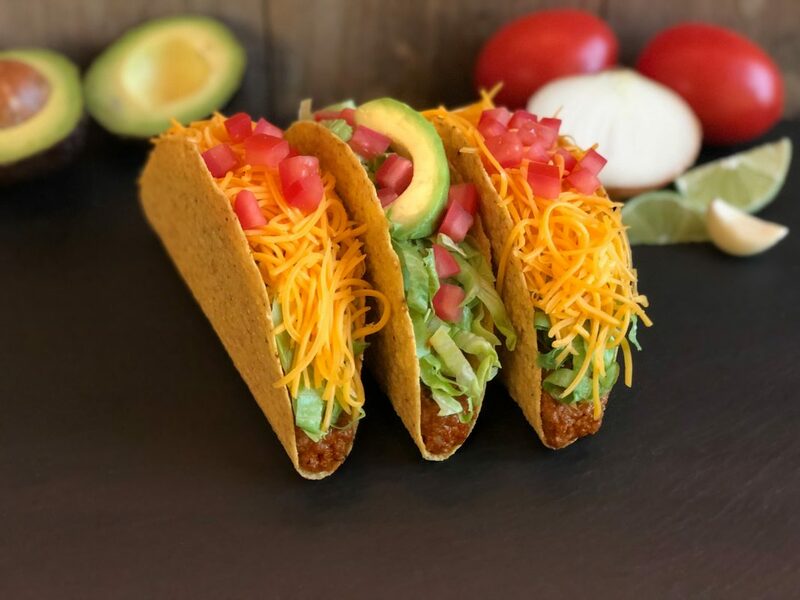 Beyond Meat tacos will be available at the Santa Monica and Culver City locations of Del Taco for now. Beyond Meat will be featured on the menu in a basic taco or upgraded avocado taco, either of which can be ordered in a crunchy shell or flour tortilla. Ordered without the cheese, either item is totally vegan. If you’re willing to get creative about your order, the plant-based options go beyond the those two tacos. You’ll be allowed to go off-menu and order any of your favorite items, including burritos, fries, and nachos, and swap Beyond Meat for the default protein option. Rolling out plant-based options might seem like a small swap, but it could be part of a big movement. Del Taco is the first drive-through chain to work with Beyond Meat. That means that, as Beyond Meat expands to more and more stores, healthier, meat-free options become accessible to ever more Americans. Beyond Meat will be available at two Del Taco locations–2425 Wilshire Blvd., Santa Monica and 3705 Robertson Blvd., Culver City–starting on September 20.